Storm Water Management: infiltration and percolation. 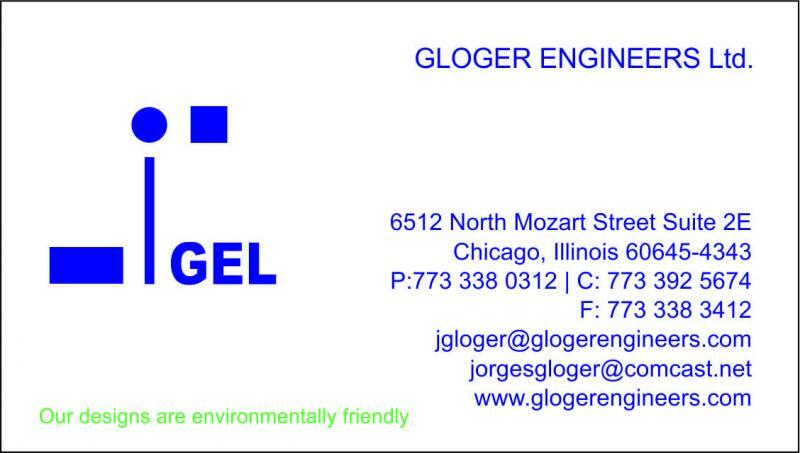 Jorge Gloger was one of the first Civil Engineers in Chicago to provide detention systems by infiltration in 2002. 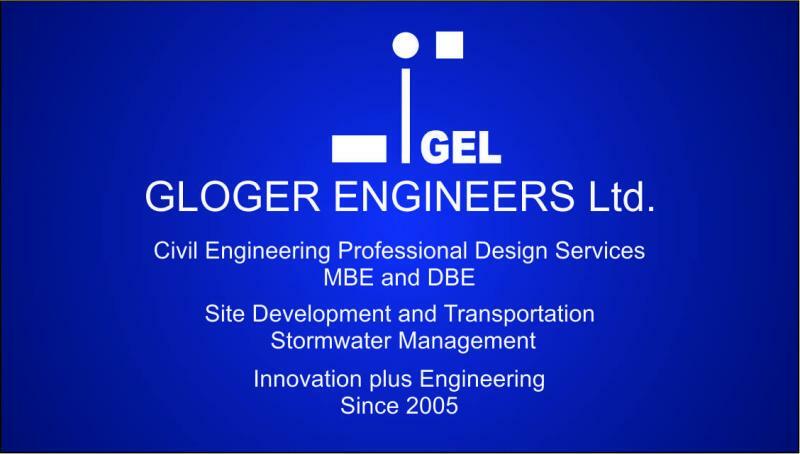 Copyright 2011 GLOGER ENGINEERS LIMITED.